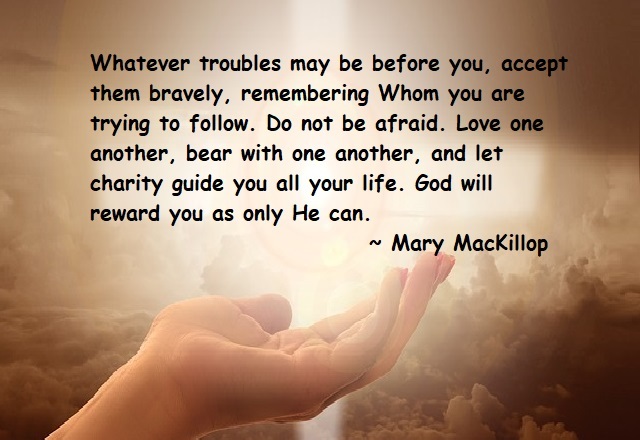 First Australian saints St. Mary MacKillop was a great a religious figure, a renowned educator, teacher, innovator and social reformer who was better known as Sister Mary of the Cross. 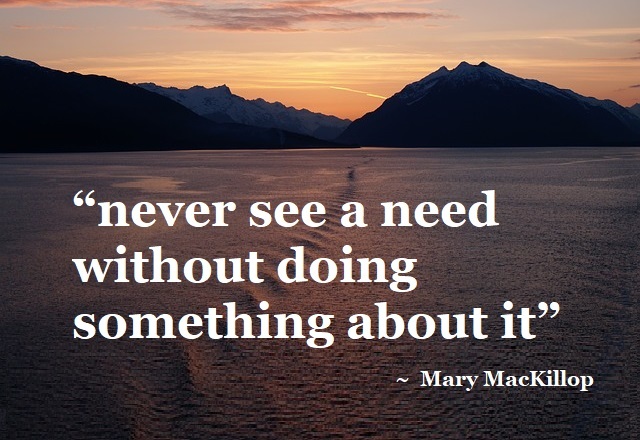 Mary MacKillop was a renowned educator as she provided education to the poor. Besides her interest in teaching, she founded schools, orphanages, and nursing homes for the lower classes people across the country. 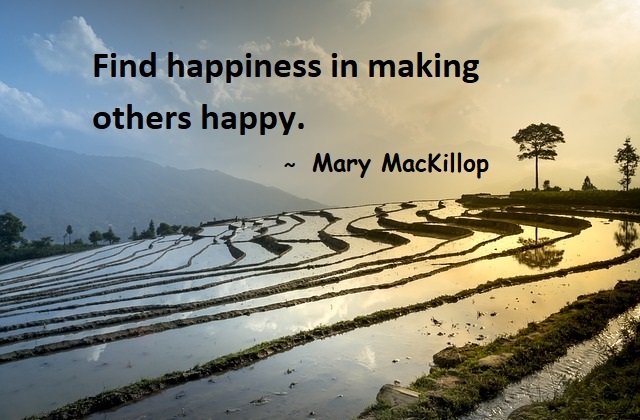 Besides providing knowledge and education to the lower classes MacKillop also did charity to improve the quality of the life of the poor people. 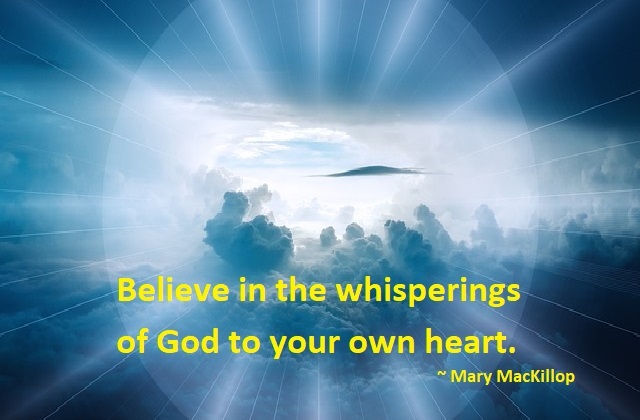 Today, in this article, we will provide you some of the inspiring quotes of St. Mary MacKillop. These quotes if followed in your life will not only leave a positive impact but will become the reason behind your success.